Another thing given to me by the lovely Holly Arabella. As soon as I got given this I loved it. Even though it's been used - Hit pan! - I wanted to share this with you! It's gorgeous velvet feel and beautiful shade, I had to try it out. 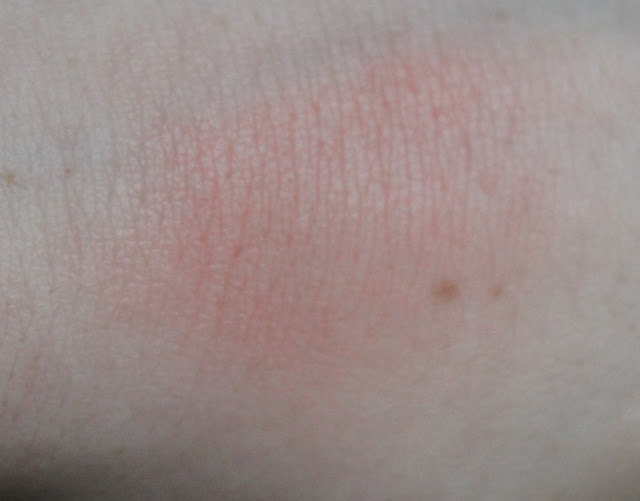 Now it's my every day blush! After trying this I can't go back to using another blusher. I love how creamy and light it feels. Something Special is a gorgeous pink with tones of coral. It's a very powdery shade that looks so pretty and delicate on the cheeks. 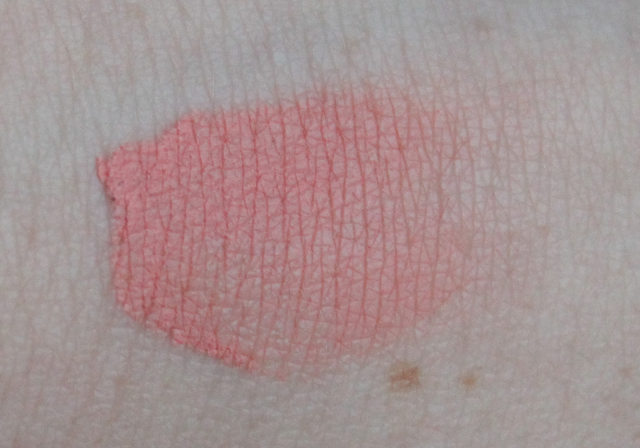 Once blended it gives the skin a gorgeous coral glow. I love the colour it brings to my face. Gives me a gorgeous glow that looks lovely - and builable too. So easy to add a wash of colour or make my cheeks a statement. This gorgeous colour is perfect for brightening my pale skin, and I can imagine it will look gorgeous on other skin tones too. Also I'm so chuffed with how long this lasted on my cheeks as most of my blushes fade throughout the day. 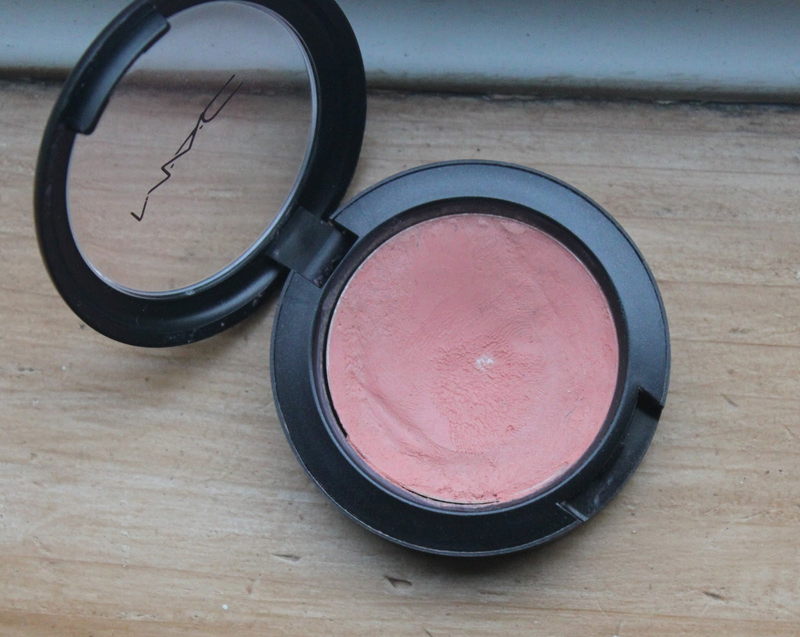 Get this pretty little blush along with 5 others from Mac for £17.50 today. Have you used any Mac products? What's your favourite blusher? Thank you for reading! This looks lovely. I usually steer clear of cream blushes but I've seen so many great reviews on them recently that I may just have to try one (or two).